Remember: do not exercise on an empty stomach. For an hour of workout—running, cycling and lifting weights—you need to have a combination of carbs and proteins an hour before hitting the gym. The right pre-workout foods will provide you enough energy to perform strenuous exercises and nutrients for muscle repair afterwards. Here’s a guide for the right foods to eat before a workout session. Snacking on nutritious treats that’s high in fibre and protein will keep you feeling full for longer hours and control your hunger before a workout. Munch on one or two nut bars to help curb hunger and prevent you from craving sugary or carb-heavy foods after a workout session. A nutrient-packed snack is more ideal as it provides more nutrient content per calorie. A bowl of cereal, for instance, provides 250 calories, plus vitamins, fibre and calcium; compared to a bar of chocolate with equal amount of calories, but minus the nutritional content. Always pick snacks with healthier and more natural ingredients, such as nuts, yogurt and dried fruits. 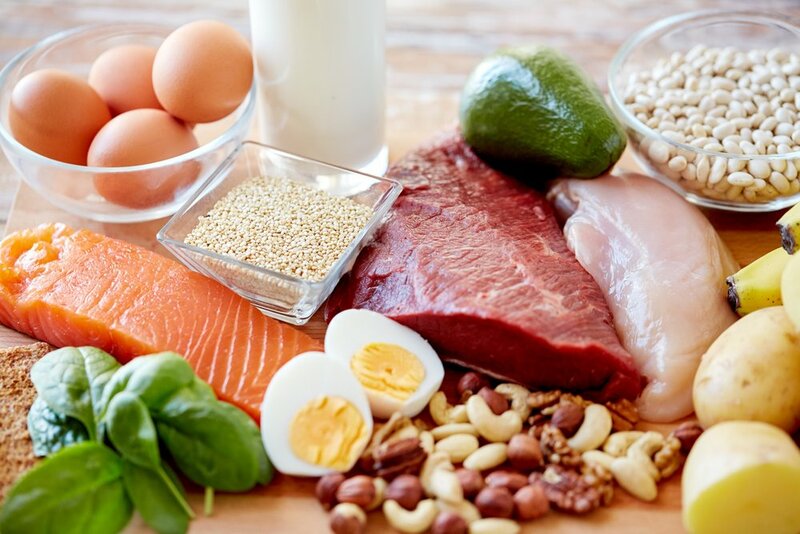 Perhaps, you already knew that protein-rich foods are more filling than foods rich in carbs. When fuelling the body before an hour of exercise, a protein-based snack suct as edamame beans, nuts, Greek yogurt and hummus 30 minutes to an hour before hitting the gym will help get the best results of your workout. Healthy fats are ideal snacks, too. Fats may have a bad reputation, but you shouldn’t steer clear from the good ones. Pre-workout snacks with tuna, salmon and/or avocados are rich in good fats, meaning small amount of these foods will keep you pumping for an hour and help your muscles perform its best. Unlike complex carbohydrates, simple carbs digest easily and can give you that much needed last-minute energy boost if you feel flagging while on the way to the gym. For a quick energy boost snack on crackers, rice cakes or oatmeal, but try to avoid their sugary versions. 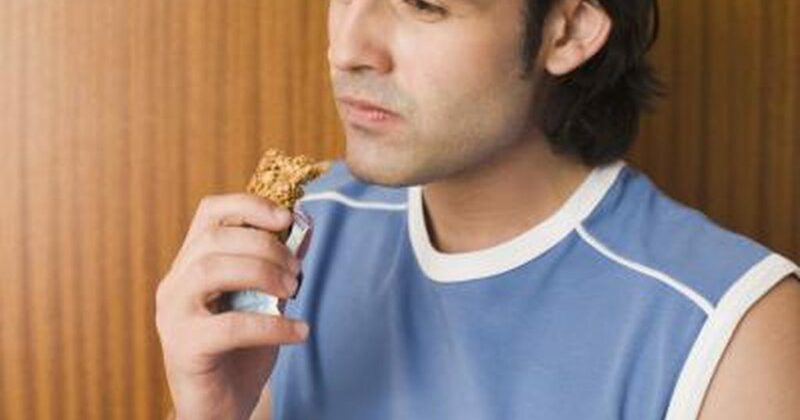 When snacking before and after working out, timing is essential. Try having a 150-calorie snack 45 minutes to an hour before a workout. A well-balanced meal three to four hours prior to exercising will also provide you with energy to be at your most effective state when working out after a nine-to-six shift. If you’re trying to lose weight, remember to eat before an exercise. Starving yourself before a workout will only drain out your remaining energy and fuel your cravings afterwards. Before heading to the gym, make sure to snack on the right treats. Weight loss is a huge deal nowadays. 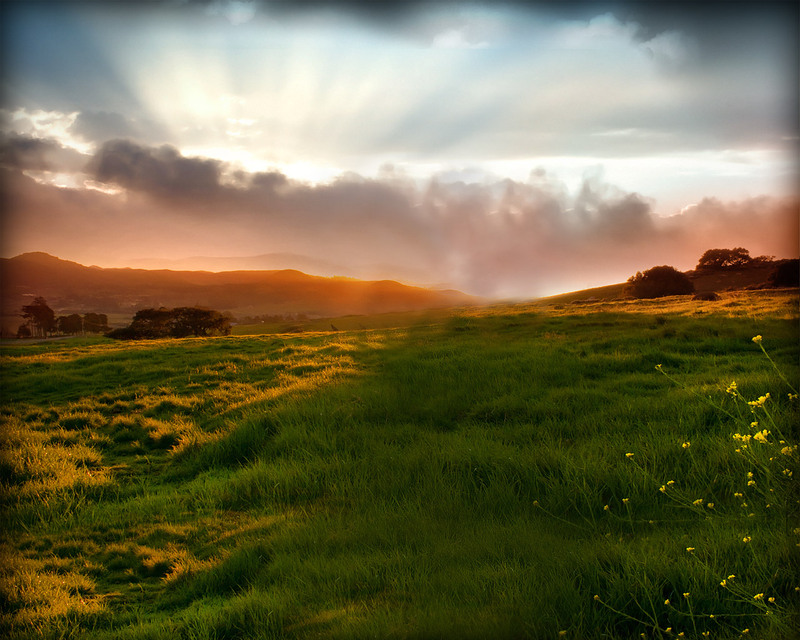 People are more watchful of their weight to keep in shape and to have a healthy body. The common perception of weight loss and dieting seems to be involving bland and dull food. People think that in order to lose weight, a person must keep eating tasteless food. There’s a more fun and delicious approach to weight loss, and that is eating enough fruits. 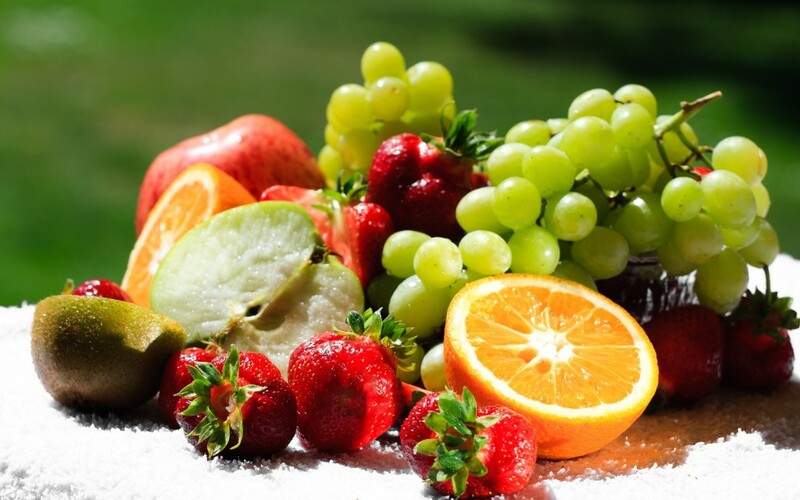 Fruits are the secret weapon when it comes to weight loss. 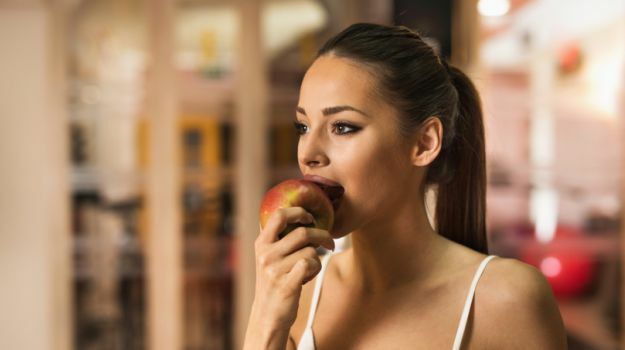 But there are specific fruits that have a higher dose of fiber and pectin, naturally occurring fat burners that can also help boost a person’s metabolism. Apples. 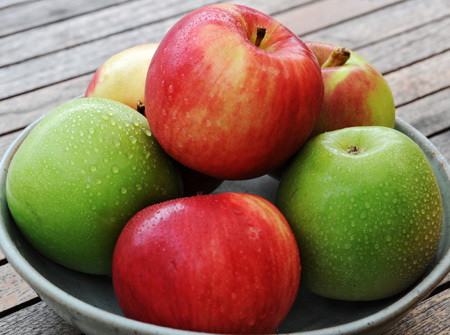 Apples contain high amounts of fiber that is good for weight loss. They are also low in calories and rich in minerals. Bananas. Bananas are portable fruits that are delicious and packed with health benefits. These are high in potassium and fiber, which can help speed up weight loss. Bananas also contain vitamin B6 that helps boost body immunity and lower risks of heart disease. Pears. They are considered as big weight loss fruits because they are packed with fiber, which is much needed in losing weight. Blueberries. Blueberries contain high doses of antioxidants that fight metabolic syndrome. These superfoods combat insulin resistance, obesity, hypertension and cholesterol. Strawberries. 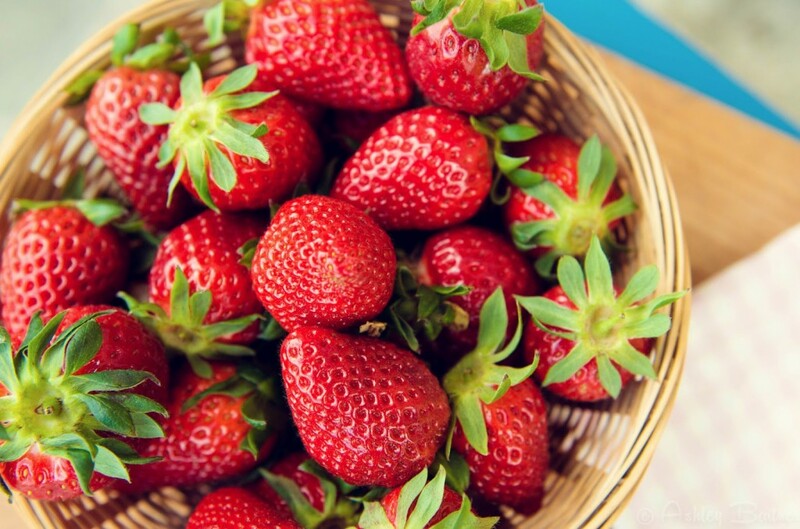 Strawberries boost the production of the hormones that burn fat and boost our metabolism. They also have enzymes that help fight tissue injuries and damage.